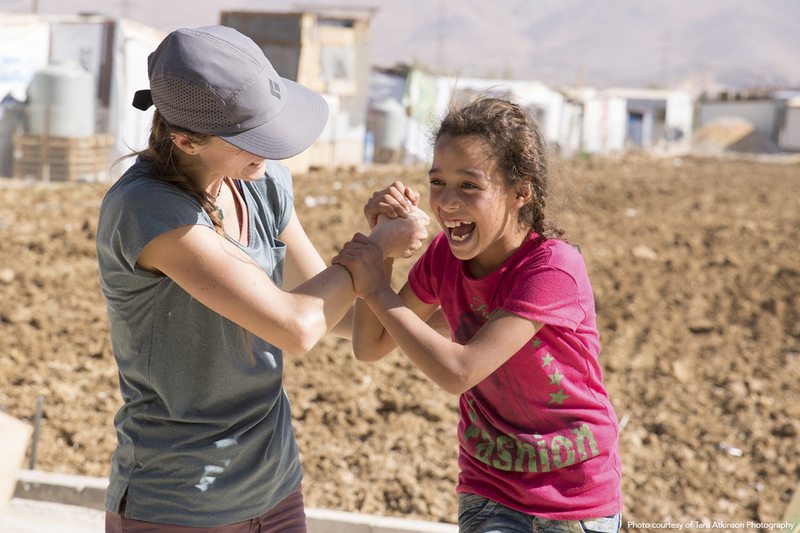 Previously, we shared the story of Sonya Iverson, a slacklining and highlining enthusiast who shared how these related sports have helped her succeed in life beyond the line. 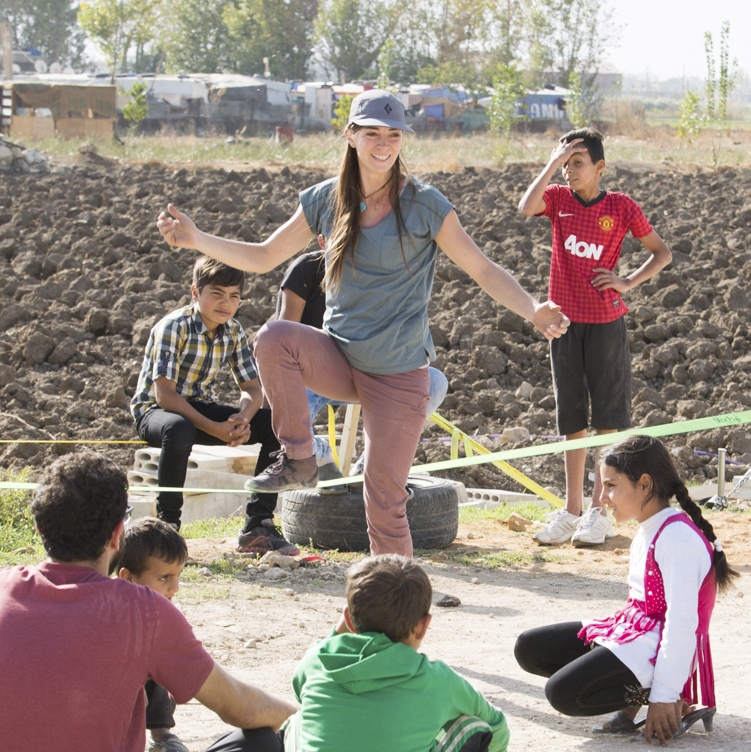 In part two of this two-part story, Sonya shares how her passion for slacklining has compelled her to start an organization that she believes can change the world by helping refugees and connecting and empowering people through the sport of slacklining. 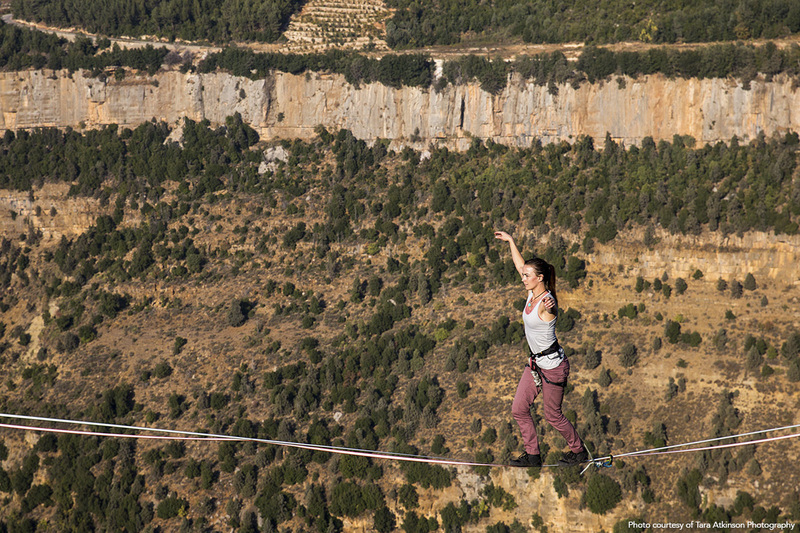 To some, slacklining, along with its cousin highlining, is nothing more than an extreme and dangerous sport. 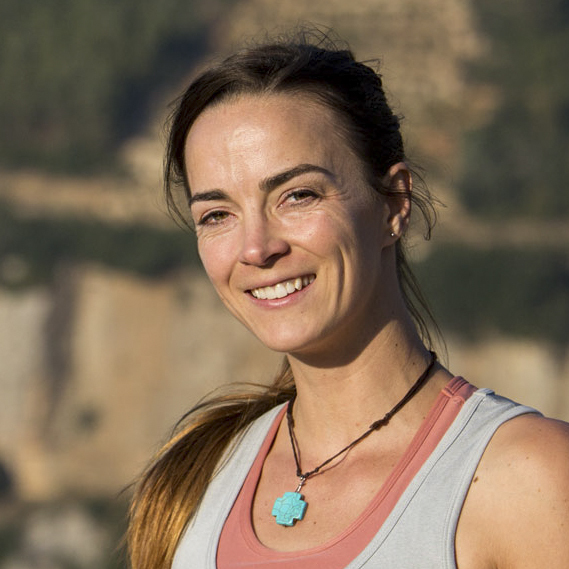 But to Sonya Iverson, a geneticist by training, slacklining is a passion and a path to overcoming more than just a fear of heights. Hear Sonya explain the sport of slacklining and how it has helped her succeed in life beyond the strip of webbing.